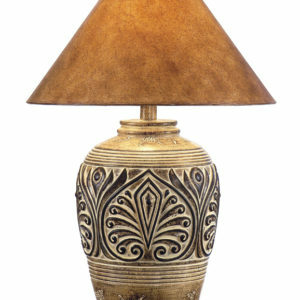 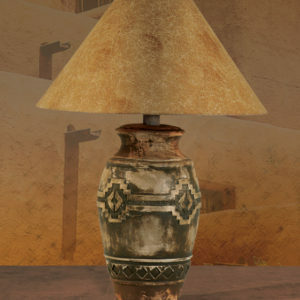 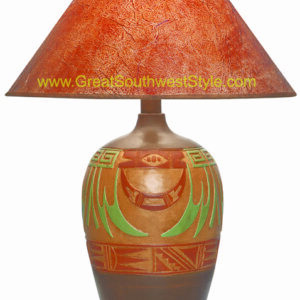 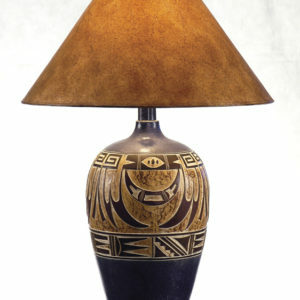 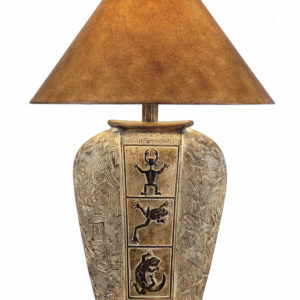 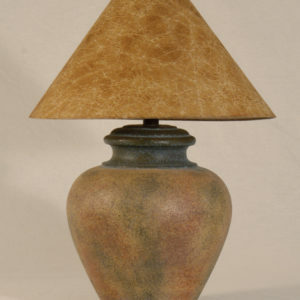 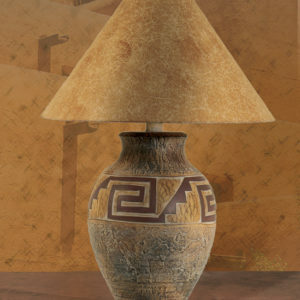 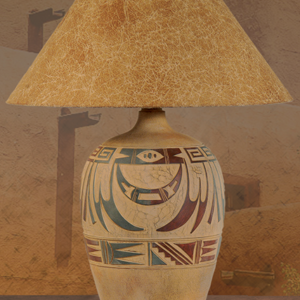 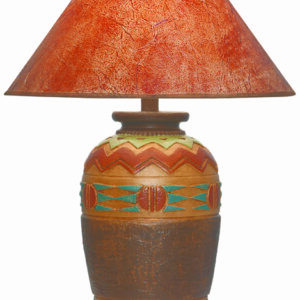 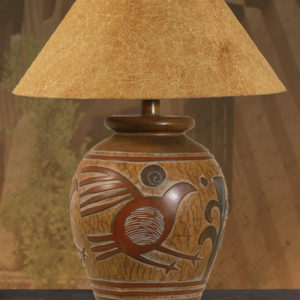 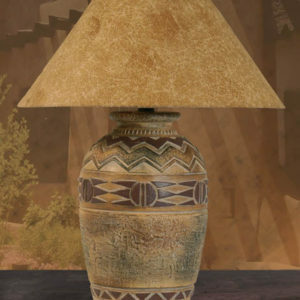 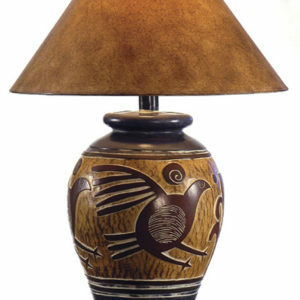 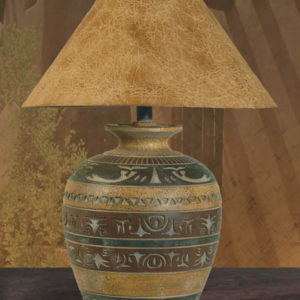 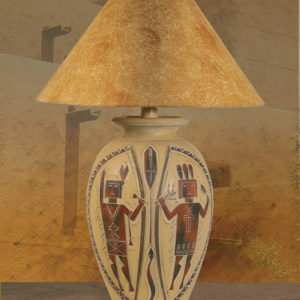 An exciting line of rustically Southwest table lamps, brilliantly crafted by an artist’s hand, with beautifully layered finishes and proportions to coordinate with today’s informal Southwest & casual home decor. 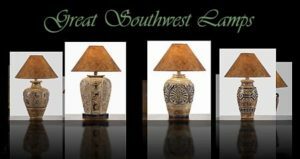 Please note that all products are handcrafted to create an original decorator’s masterpiece, therefore natural finish & color variations may occur. 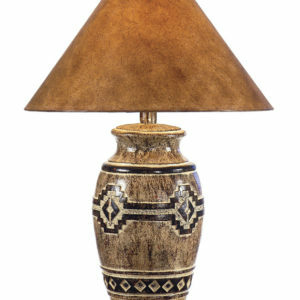 View cart “AH-6182” has been added to your cart.